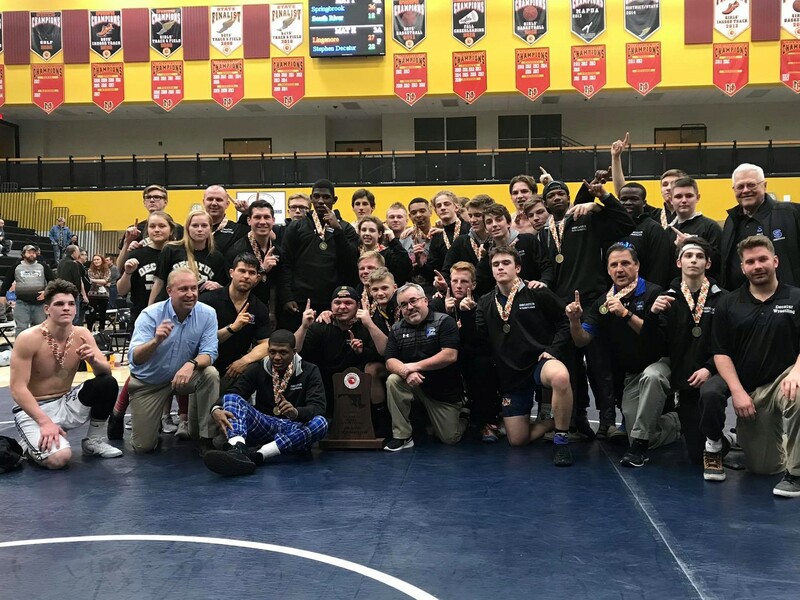 BERLIN- It came down to the last bout on a long day, but Stephen Decatur’s varsity wrestling team edged Linganore, 28-27, in a tight match last Saturday to capture the state Class 3A championship. 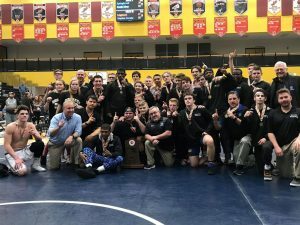 Coach Todd Martinek had high praise for his team following after claiming the state championship. Martinek, who took over the program in 2012, thanked those who worked behind the scenes to continue the success of the program. Martinek said he would be remiss if he did not acknowledge the groundwork laid by his predecessor, the late Kevin Gilligan, under whom he served as an assistant from 2002 to 2011 along with fellow assistant Doug Romano.